Good food is a very important factor in making your wedding memorable. However detailed and unique your wedding décor may be, or how beautiful you look on your wedding day, all this becomes insignificant if your wedding menu is not up to the mark. Food lovers are aplenty, and there will be more than just few at your wedding. So, you are responsible for providing hearty and interesting fare, that will appeal to them. Only then will they go home happy, and consider your wedding a total success. The responsibility of serving delicious food and creating an interesting menu, lay with your wedding caterer. With a reliable and talented caterer on your side, it will be easy to satisfy your guests and even exceed their expectations, where food is concerned. How do you find the right person to cater to your wedding? Find out for your self, by asking the following ten questions to potential candidates. 1.What are your service charges, and what does it include? Everything in a wedding is closely tied to the wedding budget. To choose a caterer, you have to first obtain quotes from caterers you wish to consider. This helps you to decide if the charges will be within your budget, and you can proceed with further discussions. Caterers do not just supply the food for the wedding, they also provide the associated services. These may or may not include setting up, serving the food, clean-up after service, cake slicing and serving etc. The services included in the quotes may differ from one vendor to another. So, you should ask for what is included specifically, as this not only contributes to the experience, but will also impact your budget. If the caterer provides only the food, you have to spend extra on the staff for the service. When collecting quotes, ask for a detailed break-up of what is included in it. This will help you compare caterers and find the best option that works within your budget, after considering all the extras that you have to arrange separately. 2.How many staff will be present at the venue? This is obviously tied to your guest count and type of food service. This cheat sheet on Wedding planning for dummies gives an apt representation for different types of services. The ideal staff to guest ratio can vary from 1 or 2 waiters for up to 12 guests at a formal sit-down style meal to 1 for 25 guests at a buffet meal service. However, not all vendors use the same server-to-guest ratio. It is important to obtain this detail, as this will affect the quality of service at your wedding. You should also consider details like what other jobs the waiters will simultaneously be handling, to determine if the count works for you. Whether the staff will be refilling glasses at the tables itself, or whether guests will be collecting their beverages from a station, can alter the required number count. Take the numbers and your wedding menu style into consideration, before deciding whether a caterer’s staff count will work for you. If there is more self-service happening at the wedding, you can afford to have fewer waiters. 3.How do you obtain your ingredients? Local and seasonal ingredients are always cheaper. 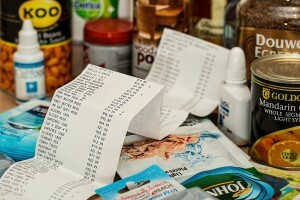 If you are looking for some help with your budget, ask your caterer how they source ingredients. While comparing rates, you should take this factor into account. When you have to pay more for quality ingredients, it is likely that the food will also taste better. So, it is basically a compromise you have to make between the price and quality. 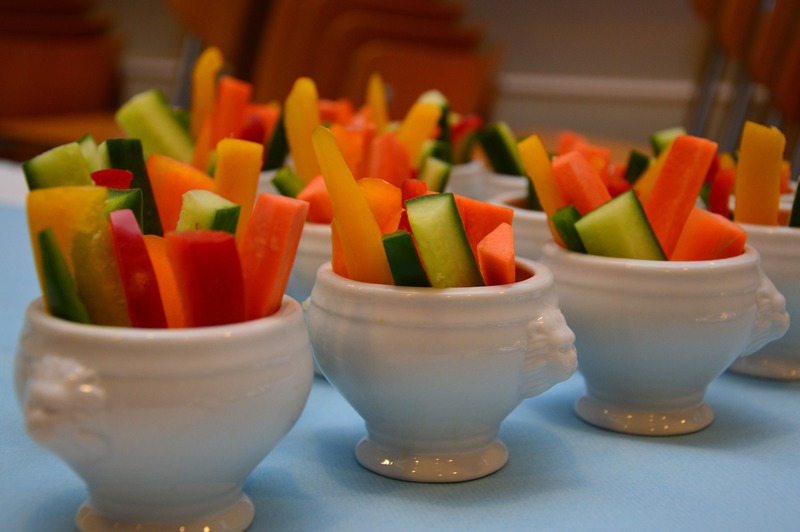 If you consider it important to serve organic or reliably sourced food, you will have to pay more for caterers who can handle this requirement. 4.Will there be any extra charges that you will have to bear, apart from what is quoted? There are factors to consider, such as the rental charges of the cutlery, glassware and tableware that will be used at your wedding. Do these come with the venue, does your caterer provide it along with the food service, or will you have to arrange for this on your own? Clarify this upfront, so there is no confusion after you place your order. Some caterers will add the rental charges to their total quote, while others will assume you will take care of this part. So, make sure you know what you are paying for. Apart from this, you should also check whether the final bill will include any additional or overhead charges like transportation or clearing up charges. Or, is what is mentioned on the bill, the final price you have to pay? 5.How will the food be prepared prior to service? 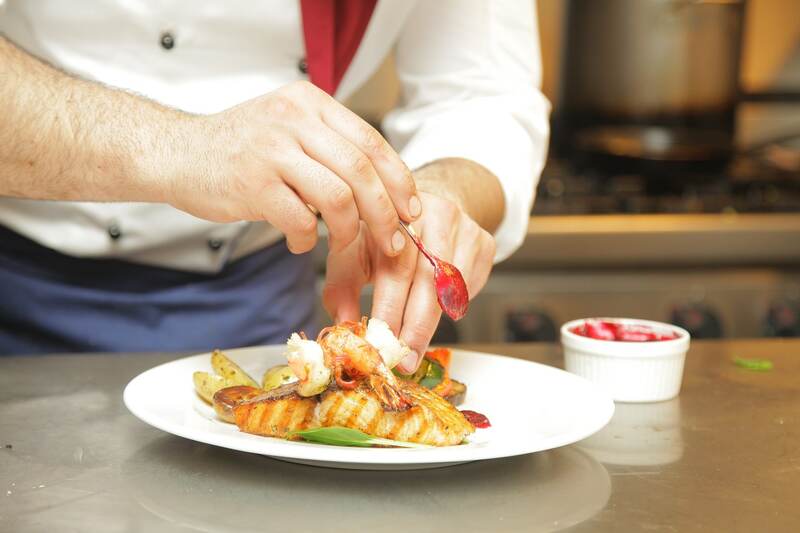 You should be concerned about whether the food will be ready-to-serve when it arrives, or whether the caterer will be doing the finishing touches on-site? The right option depends on the menu you choose. Some items have to be prepared right before service, as this is the only way they will taste good and look appetizing. Crisp and fried food are examples. On the other hand, you can afford to have other items prepared early and simply transferred to the serving dishes at the time of service. Cold salads and dips fall into this category. It is likely that you will have at least one or more dishes that require assembling or finishing, just prior to service. Ask your caterer how this will be handled. If the lower quote is associated with food that isn’t served in the best way it should be, you should either replace the dish with another option, or be prepared to pay more for a caterer who will do it on-site. 6.Have you worked in a similar venue before? The venue where your wedding is held, has a huge role in determining the appropriate type of service. 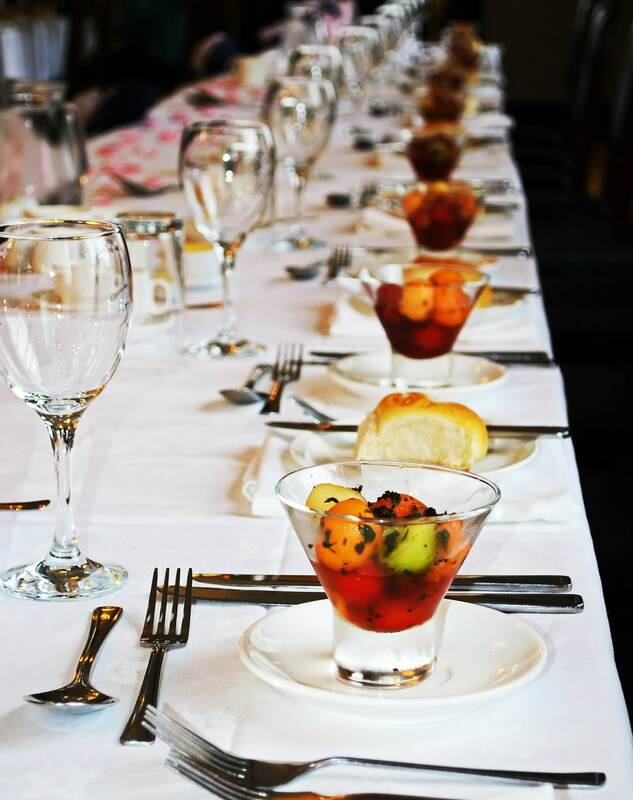 If your caterer has already hosted a service at the same venue, consider yourself in luck. Otherwise, you should identify whether the vendor is capable of arranging a good service in the given conditions. If you have shortlisted vendors you to choose from, you can take them to the site and ask them about how they intend to work with it. An experienced caterer will immediately recognize if the type of meal that you suggest—plated or buffet—will be practical in a certain venue. 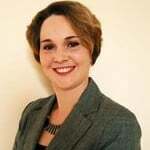 They will also offer suggestions on how the service can be streamlined to progress smoothly. This is usually based on their previous experience in catering to weddings of similar scale and in similar venues, if not the same one. This brings us to the next important point; the experience of each vendor you consider for the job. 7.How experienced are you at handling weddings on a similar scale? Weddings are usually huge events, and very different from regular restaurant services that most caterers are used to. Experience in handling weddings is a definite advantage. However, it isn’t necessary that the most experienced caterer will be the best for you. This depends on whether their experience includes weddings of a similar nature as yours. If your experienced caterer has only done different styles, or entirely different menus, the less experienced candidate may be a better choice. The scale of the wedding is also a concern. If your wedding caterer has always done smaller weddings, make sure he has the equipment and staff to cater to your wedding before you confirm your booking. Ask for the additional adjustments they will make to accommodate your wedding needs. Are you convinced they will be able to pull it off? Or do you foresee a disaster? Take a call accordingly. 8.What suggestions do you have for my wedding? Rather than telling your caterer everything he has to do, you can welcome his suggestions too. 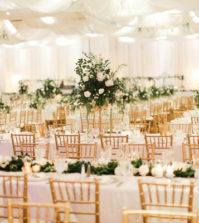 As experienced professionals, who have tended to several weddings, they will have ideas you may never have considered. Run your caterer through your wedding vision, the theme and what factors you want focus on. Then ask him for his suggestions. Similarly, gather feedback for your suggestions. At times, a caterer may not be enthusiastic about a certain idea you suggested. If this is the case, ask him for his reasons. If he thinks it is impractical due to the logistics involved or unavailability of ingredients, you may benefit with following his inputs than forcing him to agree to do it. Your vendor may also have suggestions to make certain dishes more interesting, or suggest substitutes that may better match the meal style. Take these into consideration. When comparing vendors, look at how enthusiastic the different candidates are about your wedding. It is always better to go with someone who is more excited about cooking for you, than someone who is totally bored with your ideas. 9.How many weddings will you be handling simultaneously? While it is not reasonable to expect your caterer to entirely dedicate his services to your wedding alone, you should be wary of vendors who take on more orders than they can handle. This will affect the quality of service at your wedding. It is even more important to know how many more weddings they will be handling on the same day as yours. If it is only yours, you can expect a more personal service. The preparation for the dishes will also be better, as they wouldn’t be shuffling orders. Communication will be better and there is smaller chance for confusion. You should also confirm who will be in-charge of your wedding. It is inconvenient if the person who deals with your order changes mid-way, or if new orders will cause the planning associated with your order to be changed. If you attended a tasting session that you loved, you can also clarify whether the same team will be preparing the dishes for the actual wedding. This brings us to the importance of having a tasting session prior to the wedding, so you can see what you will actually get on the day and how you can accommodate any changes that may be necessary. 10.Is the dish at the tasting session final? Like this article on the Brides blog suggests, every couple should have a tasting session before they finalize a caterer. This is because you cannot guarantee the quality of service, based on what you see on paper. You have to actually try it out for yourself, to know. So, ask for a tasting session with your shortlisted caterer, before you finalize your order. When attending it, look at the quality of food that is served. Are the vegetables fresh and bright? Is the food served at the right temperature? If it is a buffet, check to see if the food is being replenished in a timely fashion. It may be a good idea to include a third person with you, when you go tasting. This should be someone who can give you an unbiased and frank opinion on whether they think the food is good or not. You can assess the caterer’s attention to detail and reliability, based on the service you are offered. If you like what you taste, but would like certain modifications, check with the caterer on whether they can customize the dish as per your taste. A good caterer wouldn’t hesitate to take on your suggestions, unless it means overhauling the entire dish. With these tips, you have all the information you need to successfully choose your wedding caterer. You will find plenty of helpful tips on deciding your wedding menu in our previous posts here and here. Apart from the food, you should also pay attention to the beverages served on the day, and the china that is used for the service. It is only when all these come together in tandem, that your overall meal planning will be a be a total success. Continue visiting us at Best for Bride, your one-stop bridal destination, for more valuable tips, advice and inputs on planning the perfect wedding. These are all very good questions and even though I am not going to ask all of them, I will be using a few of these! Did you ask all the questions? I know that I didn’t think I was going to either, but then I ended up with more questions once the meeting was started. Good luck! So much of the wedding planning is done through word of mouth and what others have used. Sometimes I like to go outside the lines and see what else is out there, but it can be scary. These questions should bring things back to reality a little bit and make a person feel better about their decision. First question: How much will this cost? 🙂 After that, these tips are just a formality.